The Limassol Marathon GSO with over 13000 entrants in the 2016 event, became the biggest sports event of its type in Cyprus. The 11th annual Limassol Marathon GSO event includes a Marathon, Half Marathon, Petrolina 10km Energy Race, PrimeTel 5km Corporate Race and McDonald's 1km Kids Race. 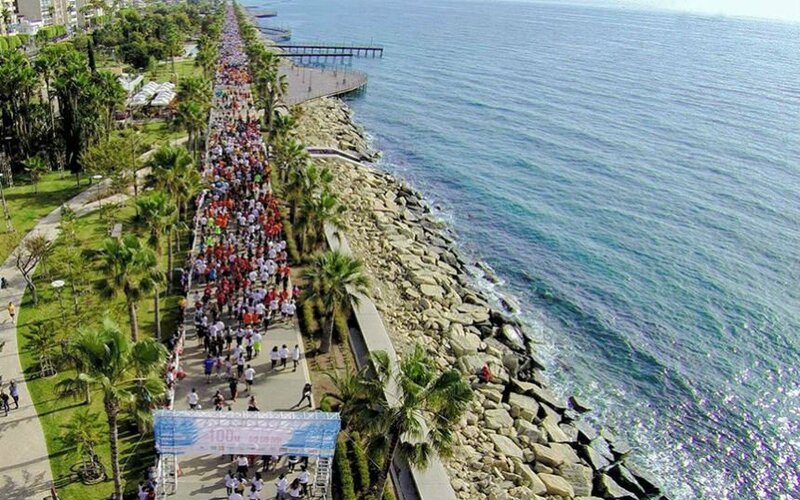 The slogan “Run along the Waves” represents the true experience of the event’s participants running along the beautiful Limassol coastline.